Coming Soon...More High Efficiency Stove Magic! 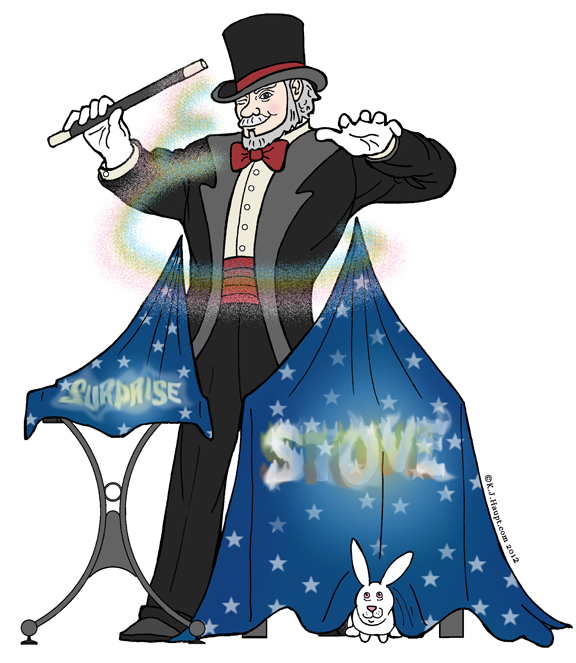 We are working on another new high-efficiency stove (and a few “accessories”), which should be ready to preview before the end of the year. 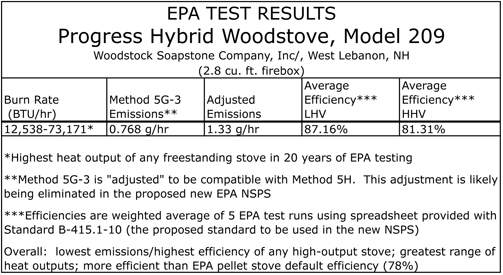 After much delay, the Progress Hybrid has finally made it's debut on page 10 of the EPA's Certified Wood Stove List! NH Chronicle filming at Woodstock Soapstone! Mark your calendars and tune into Channel 9, WMUR out of Manchester, NH the week of March 12th to see the Woodstock Soapstone Co. highlighted on NH Chronicle. 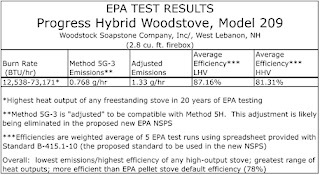 Below are EPA test report numbers for the Progress Hybrid Wood Stove.